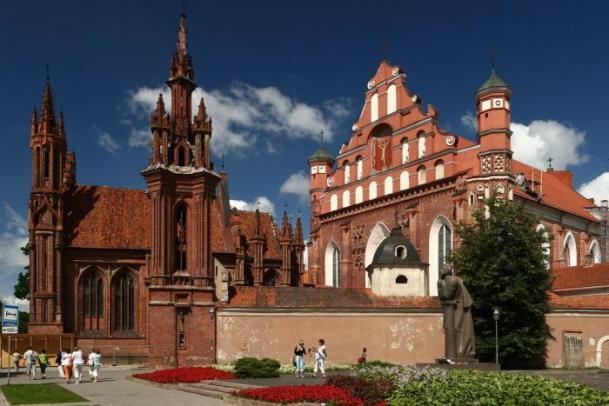 Read a little bit about Vilnius travel ideas and then take an actual tour – scroll down to find tours to Vilnius. First mentioned in the 14th century Vilnius is the capital and the largest city of Lithuania. 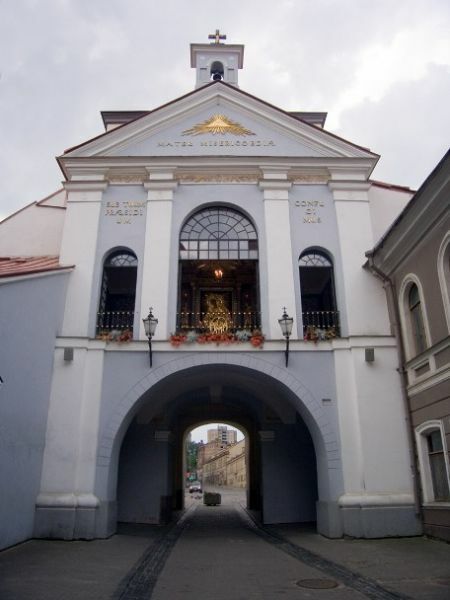 It already became the centre of culture and education in The Baltics in 1579 when Vilnius University – the first university in the Baltic States – was established. The city’s architecture has evident influence of Western cultures and the Old Town of Vilnius is listed as a UNESCO World Heritage Site. TOUR OF VILNIUS OLD TOWN. 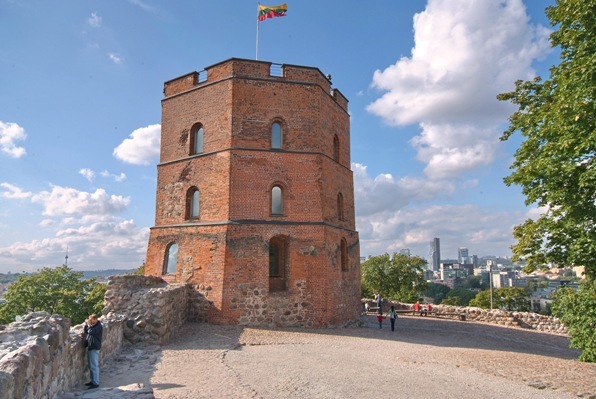 The tour of the city will take you to the place where according to a legend Vilnius was founded by Gediminas, Grand Duke of Lithuania, and Gediminas’ Tower still stands. 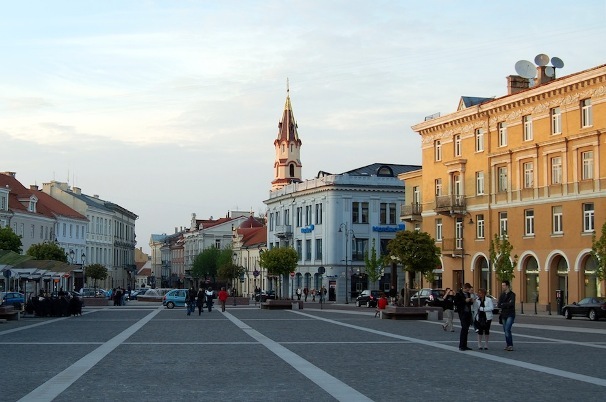 You will also visit the Cathedral Square where you will see the monument for the founder of the city – unless you miss that while looking at the beautiful neoclassical Cathedral of Vilnius. St. Anne’s church is a place to go for some amazing gothic architecture and there is the historical-architectural ensemble of Bernardines right next to it – a place worth your time. Vilnius University with its own Church of Sts. Johns is at the very heart of the city and the cobblestone streets leading to it will take you years back in time with many souvenir shops on every corner. OTHER SIGHTS CLOSE TO VILNIUS. After you hear all the history of Vilnius and stories about it we recommend a tour to a little town Trakai, close to Vilnius. 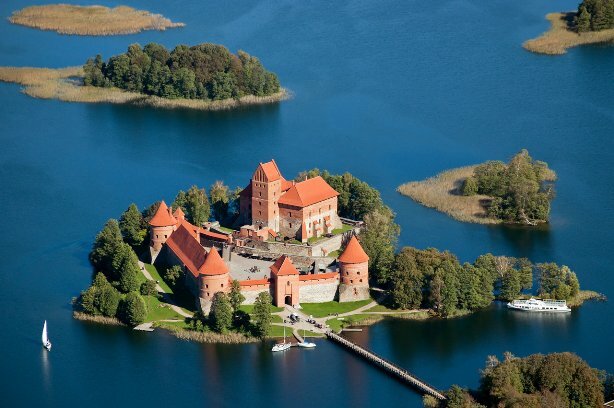 It is one of the former capitals of Lithuania and has a castle on one of the islands of Lake Galvė that is a must-see when you are in or around Vilnius. If you start your tour in Vilnius it is easy to reach it by plane from anywhere in Europe and the rest of the world. Walking distances in the city are short and other places of interest are just a short ride away. Scroll down to see the tours to Vilnius! © 2019 Guliverio kelionės Ltd. All rights reserved.